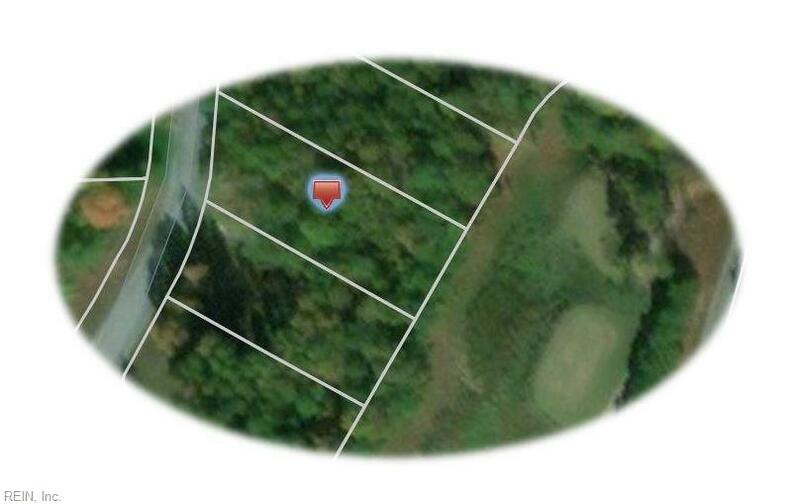 Level wooded golf lot on the 18th Tee. 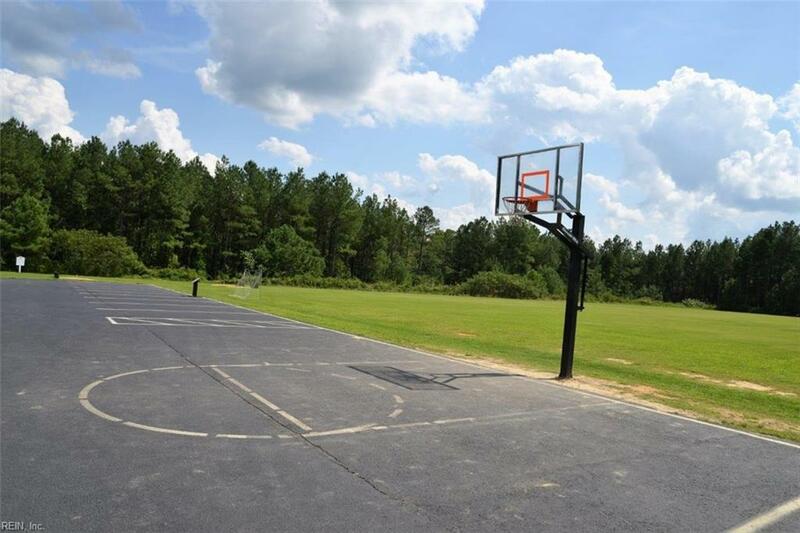 Lot next to this is also available for sale; buy 2 and have plenty of space and privacy. 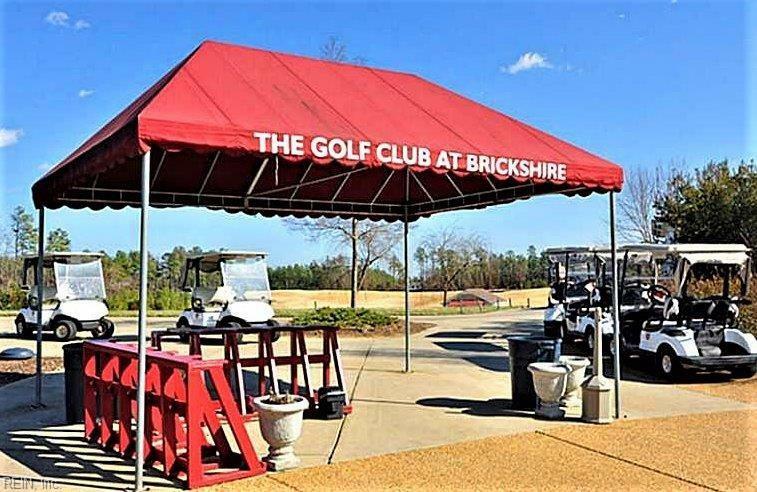 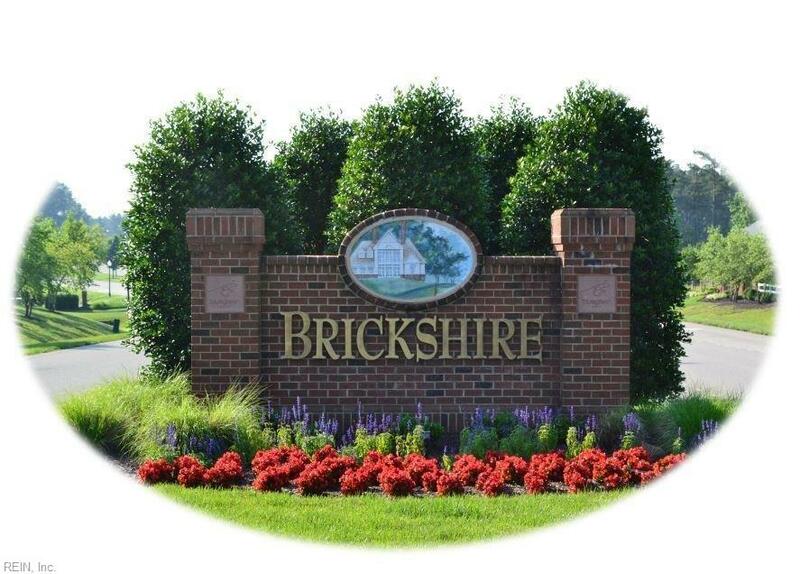 Brickshire golf membership has no initiation fee & brings 3 courses to play. 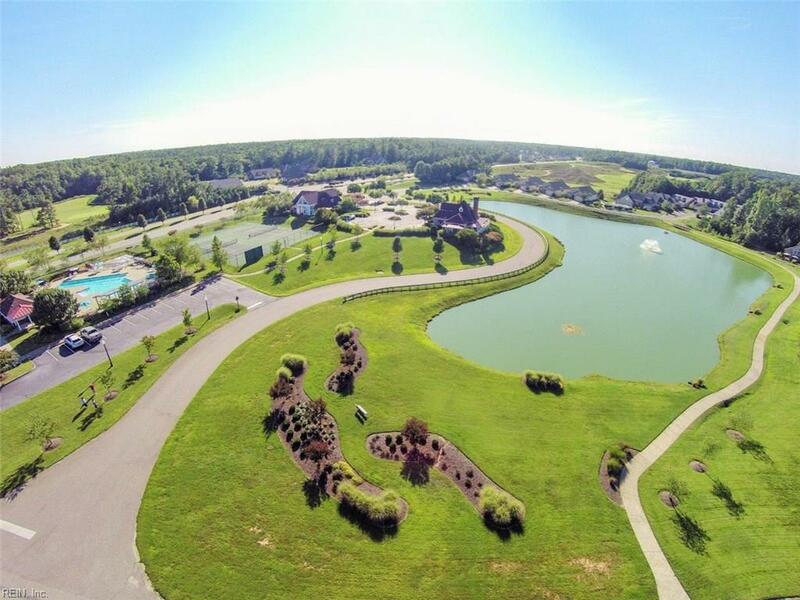 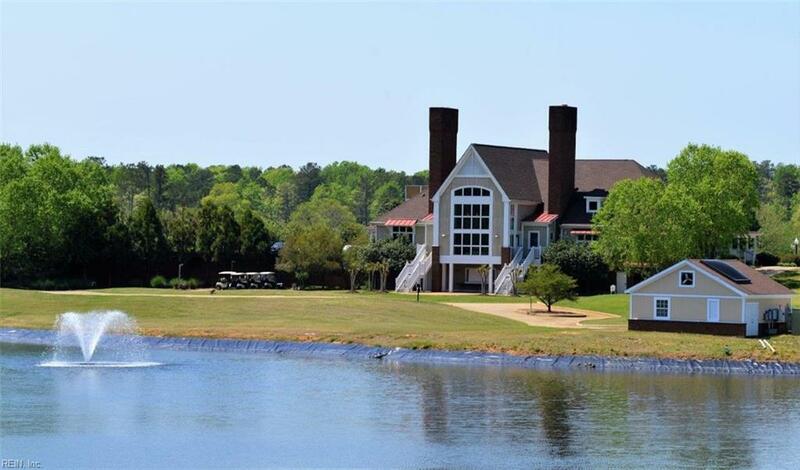 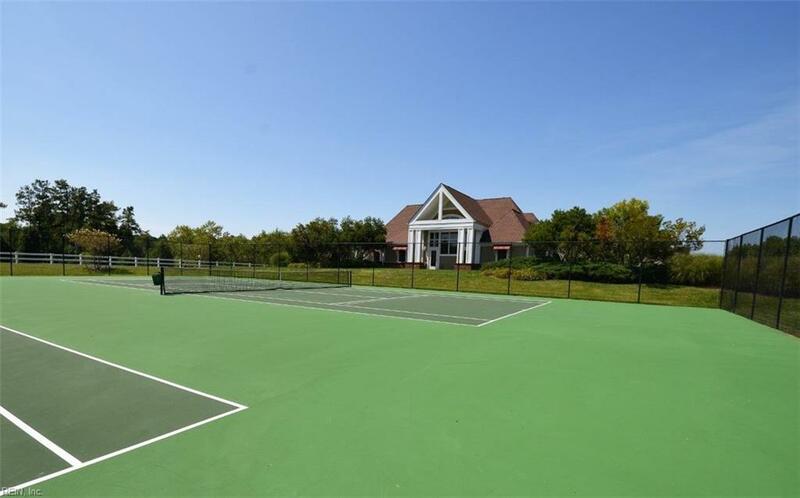 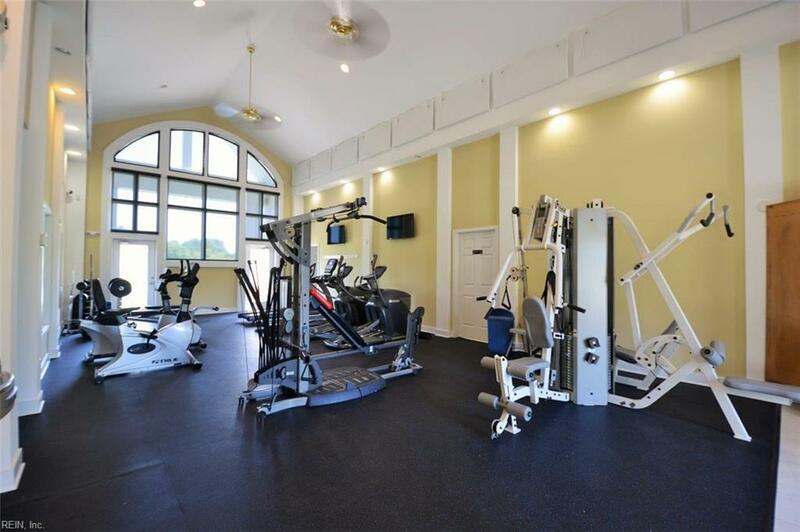 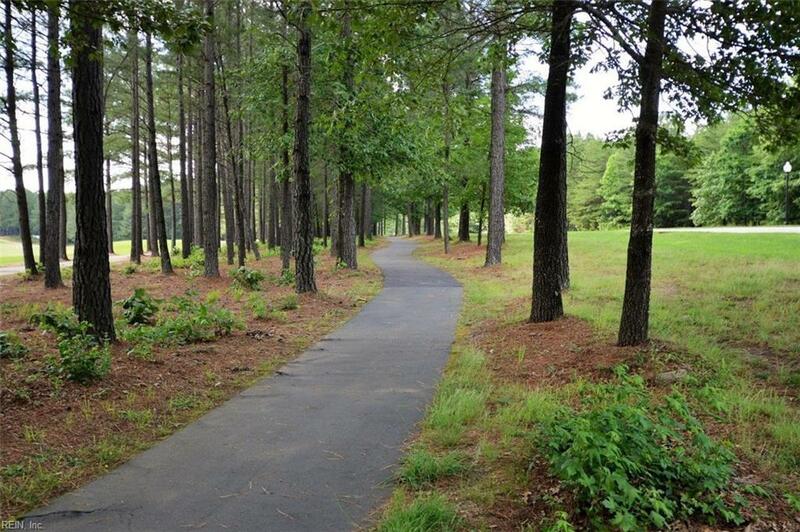 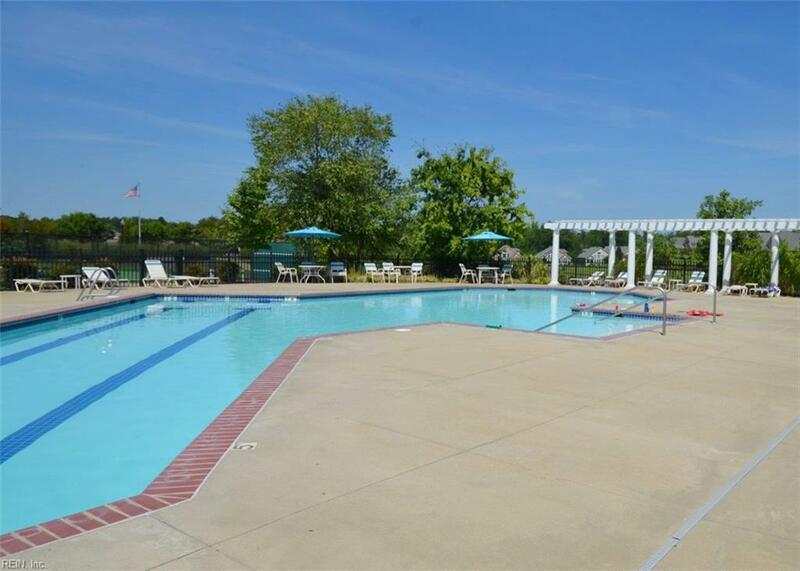 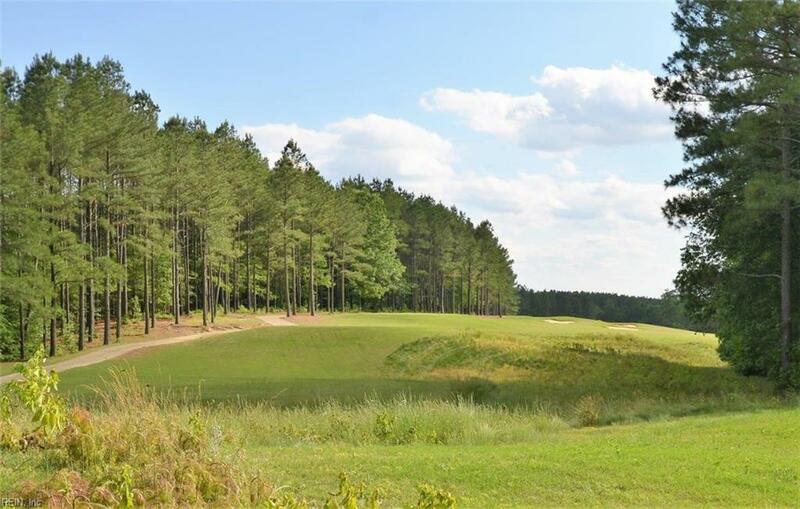 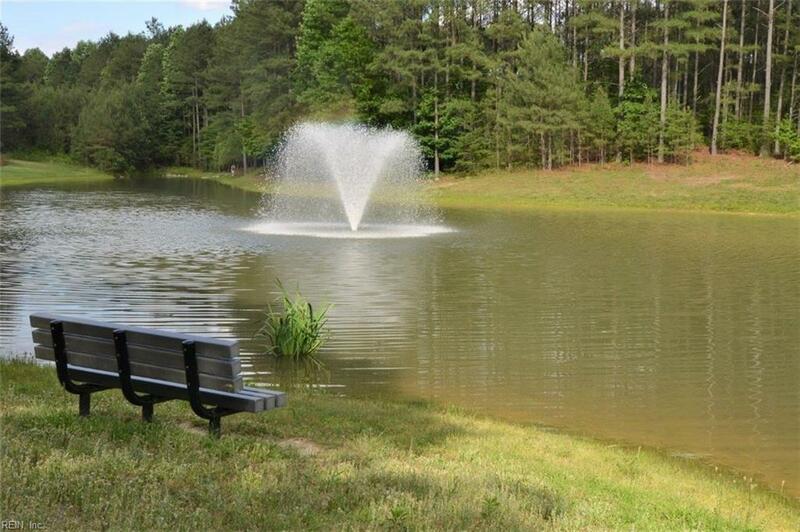 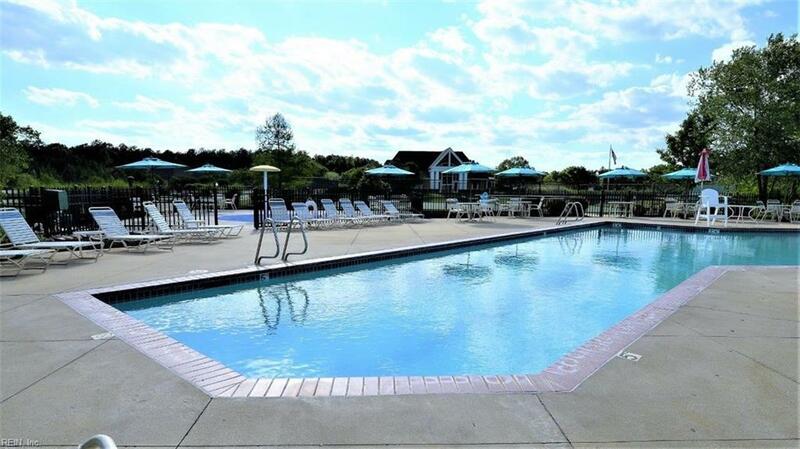 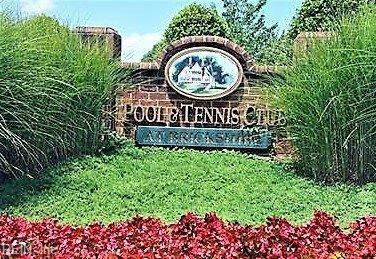 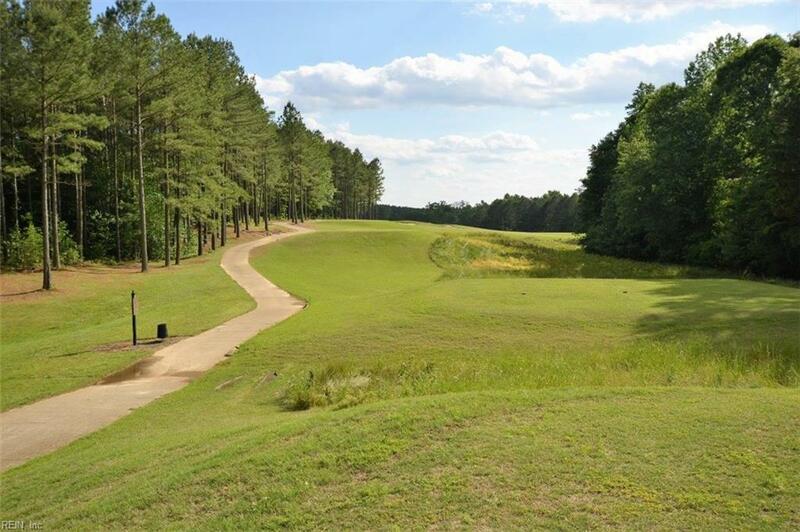 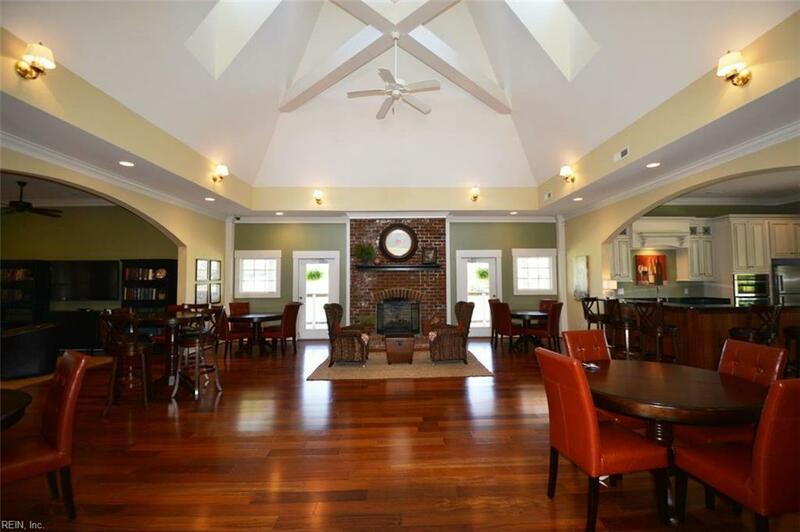 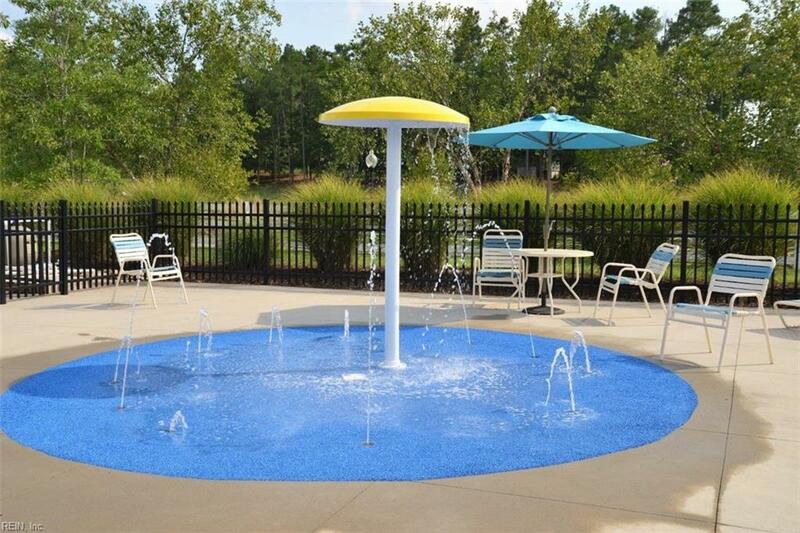 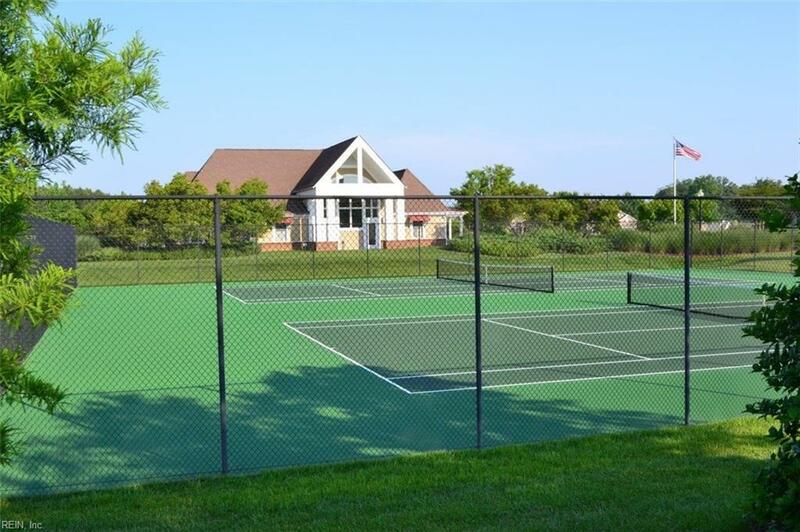 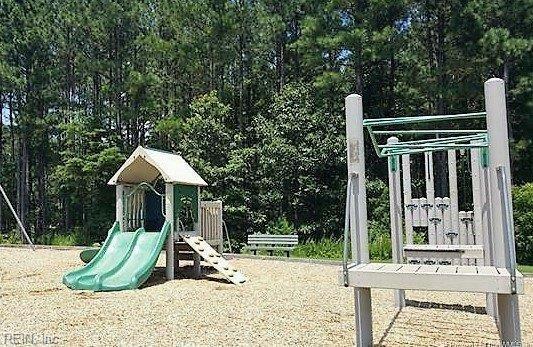 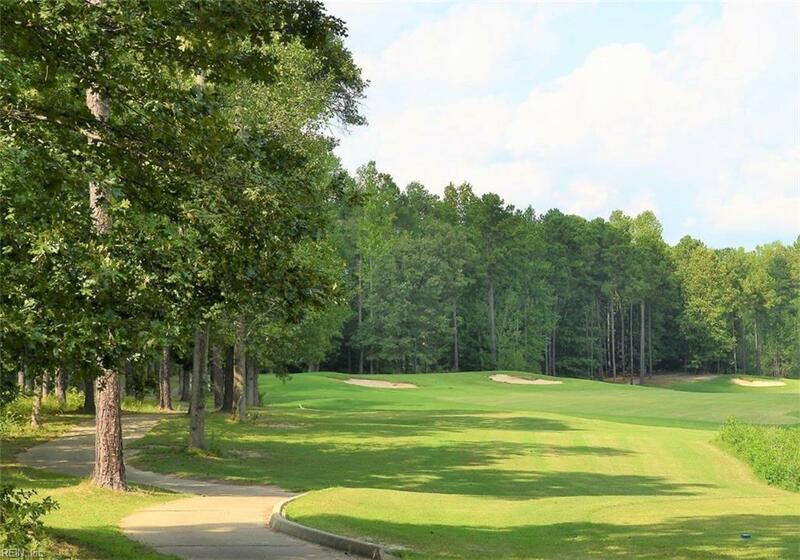 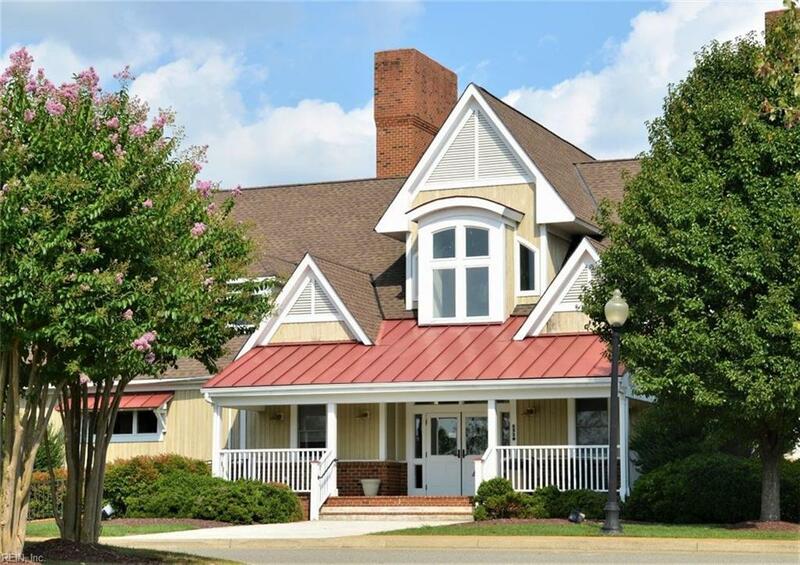 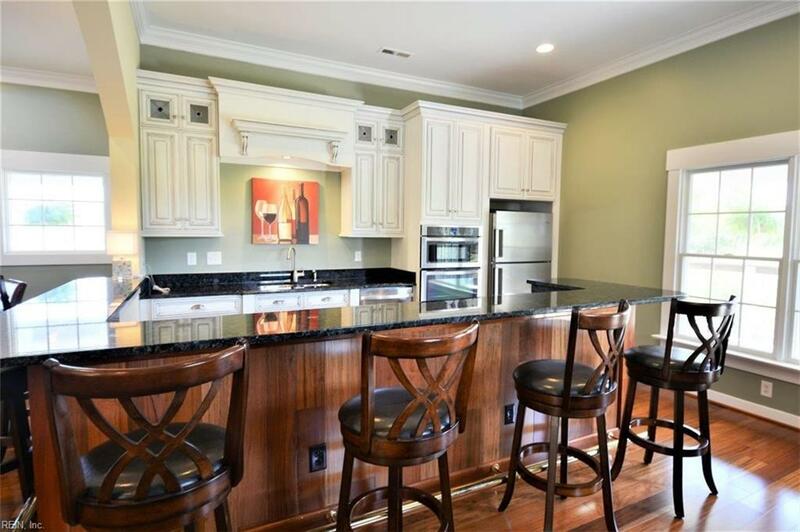 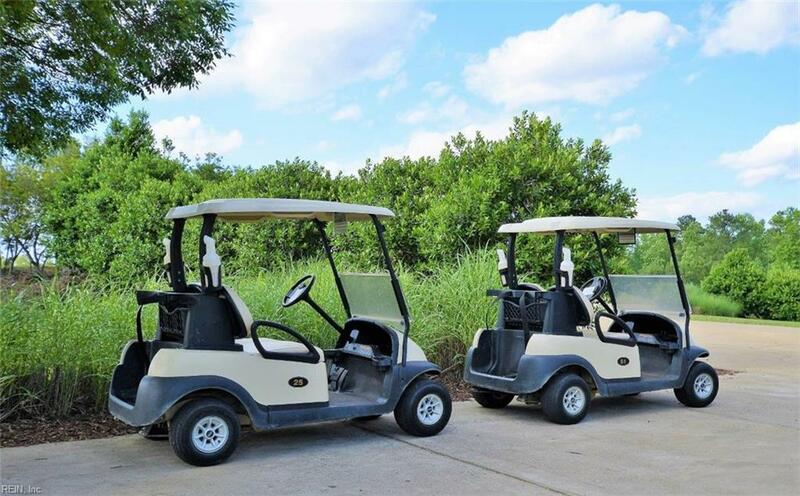 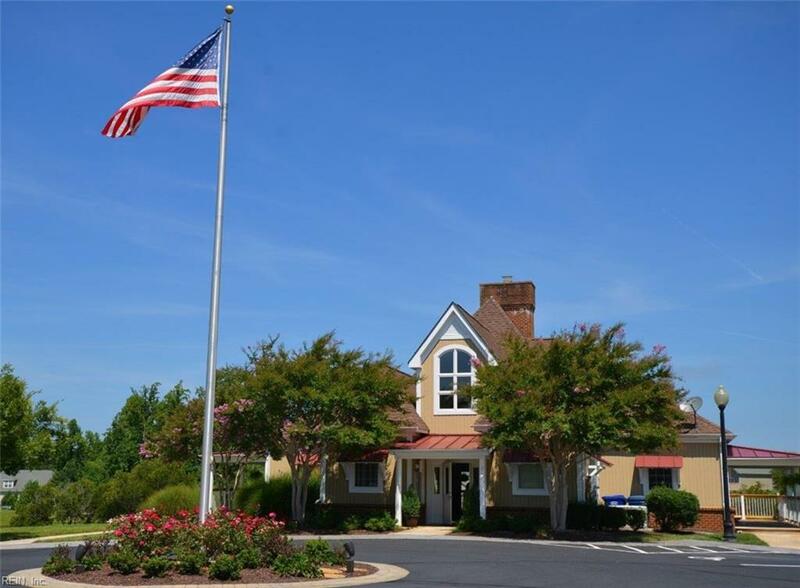 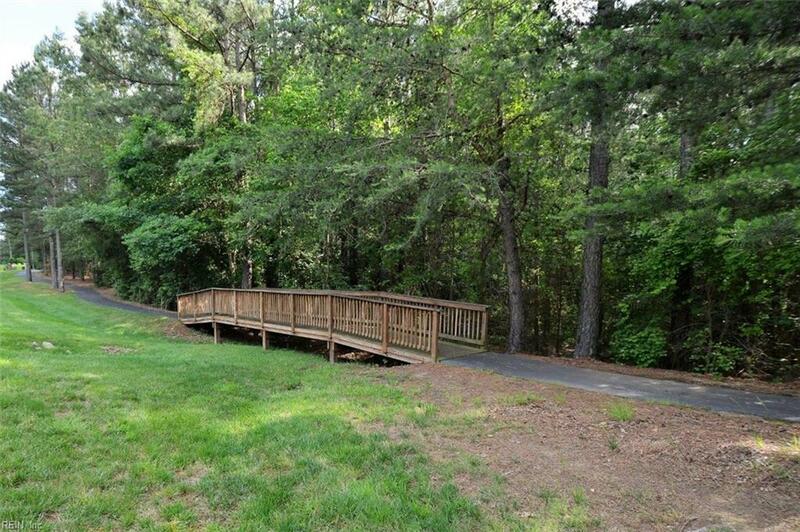 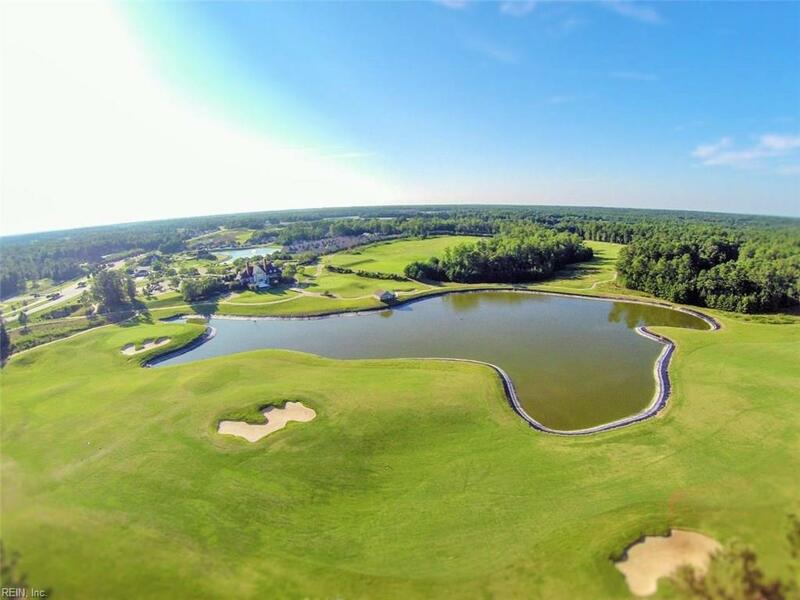 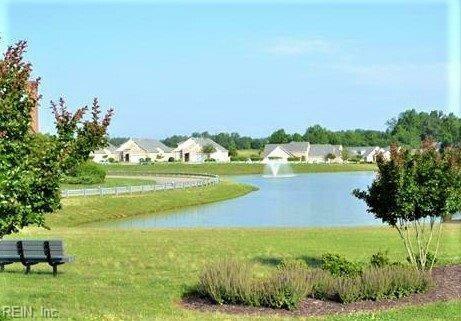 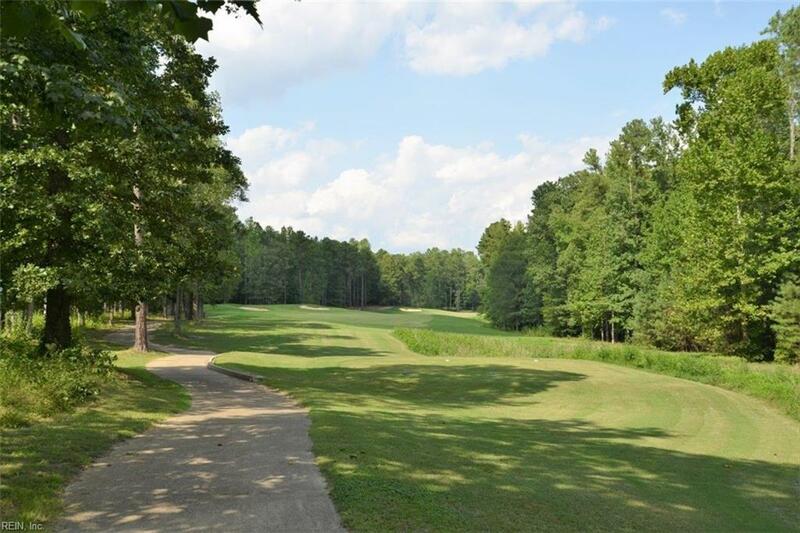 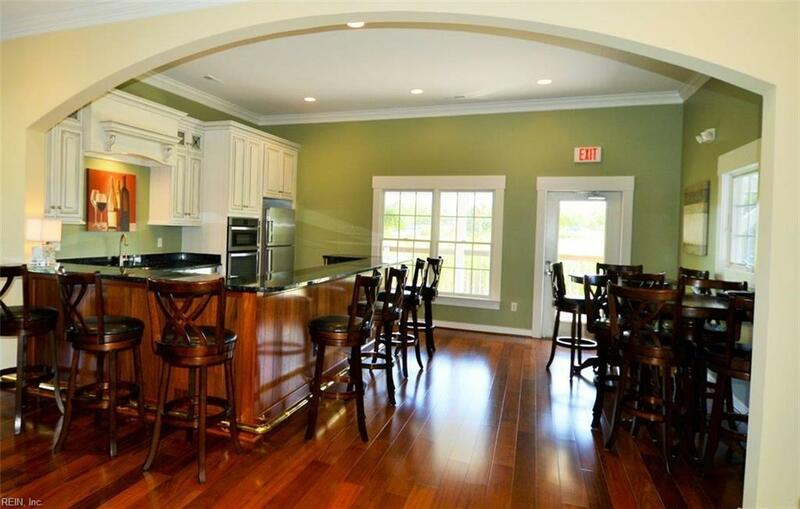 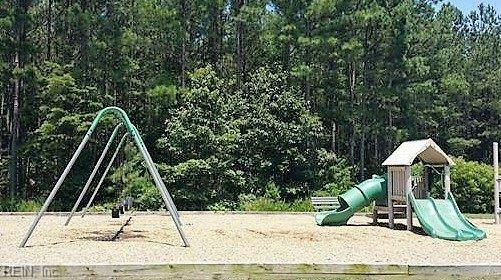 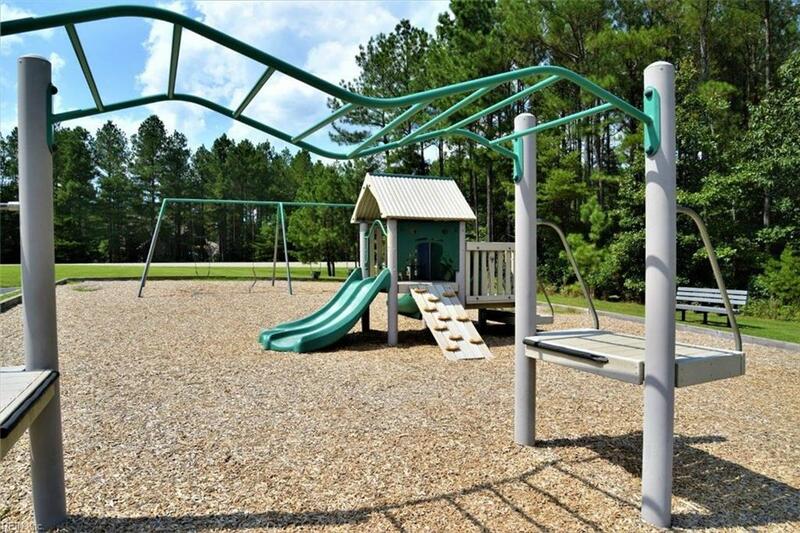 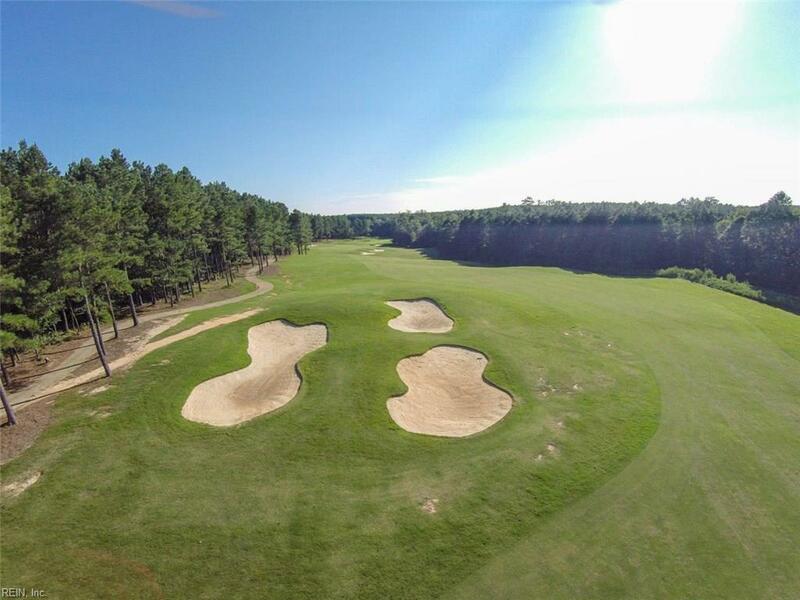 Amenities include pool, tennis courts, exercise facility, home owner club house, trails & more!